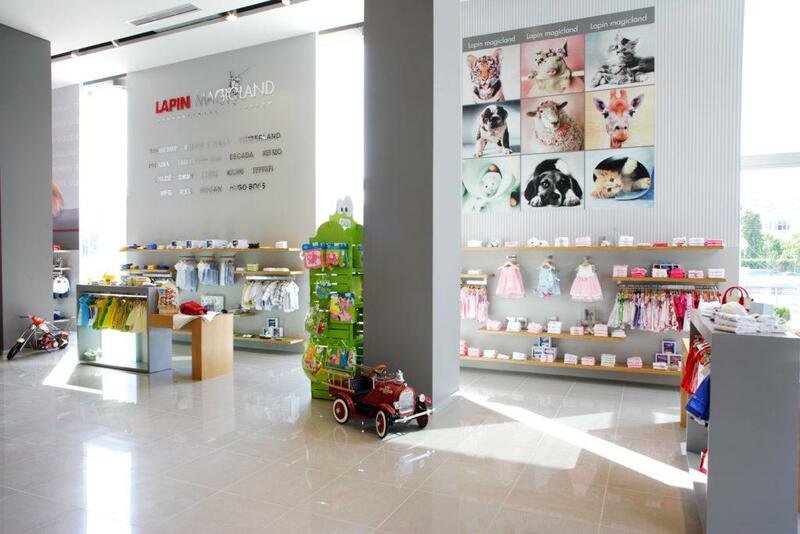 Strategy: Mini childrenswear department store. 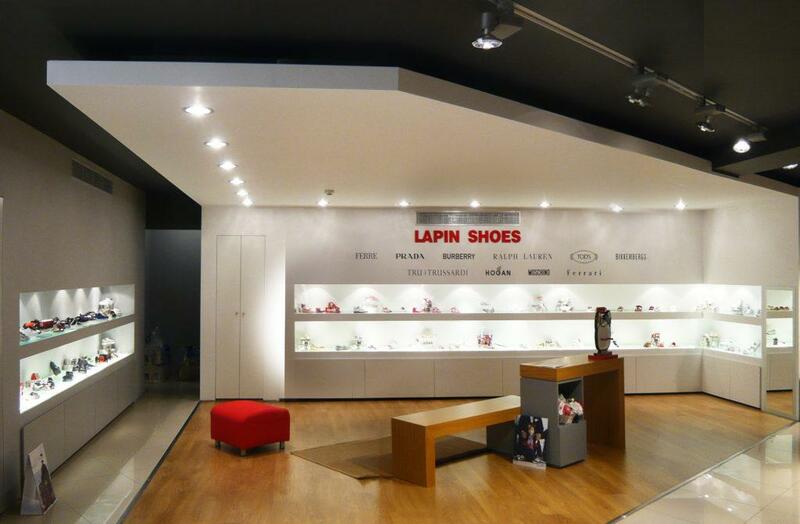 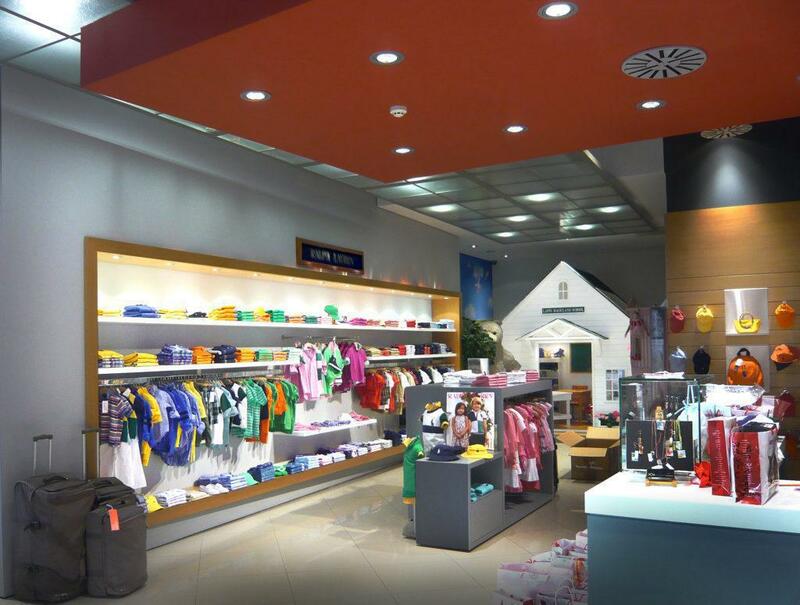 Location: Key areas – easy access (stand alone or as part of department store/mall). 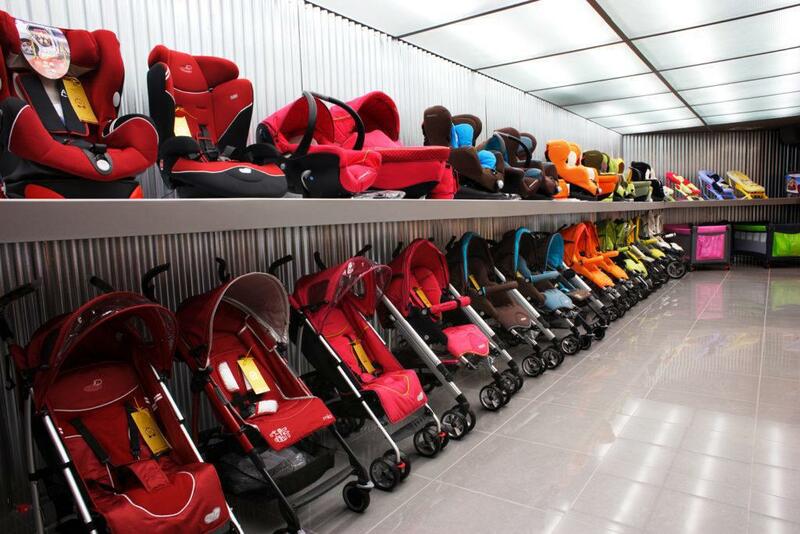 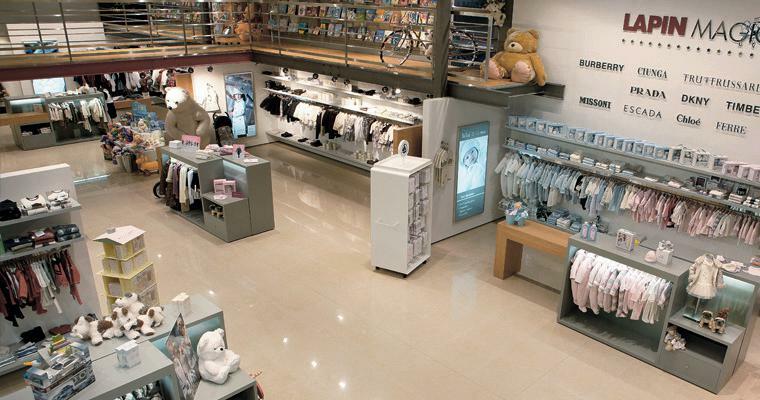 Customer Experience: Full customer experience – customer exposed to everything the child or the parent may need. 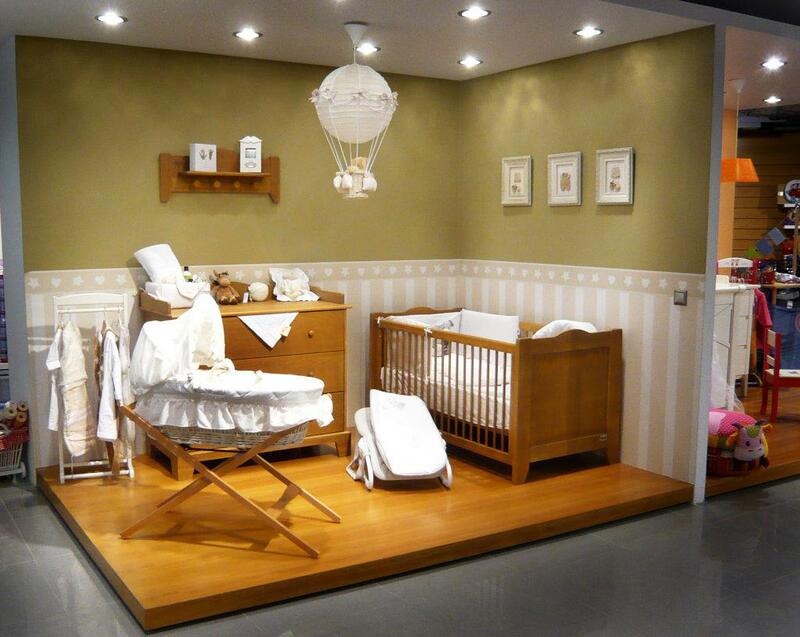 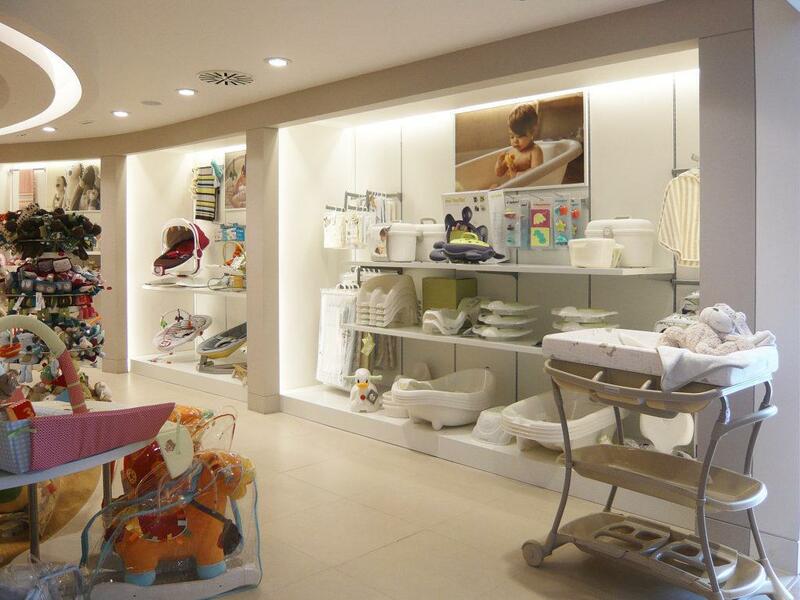 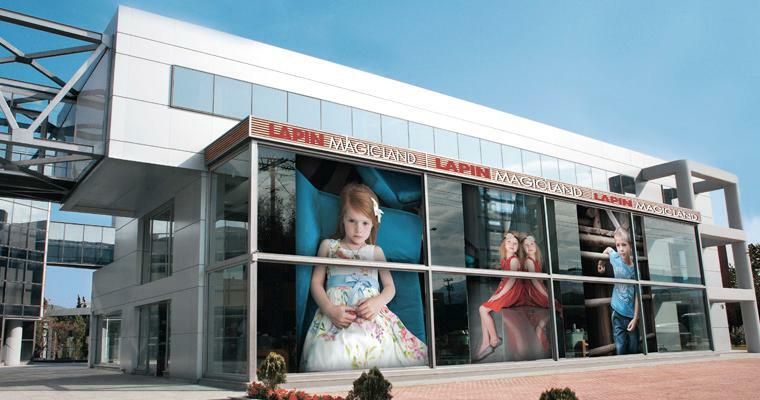 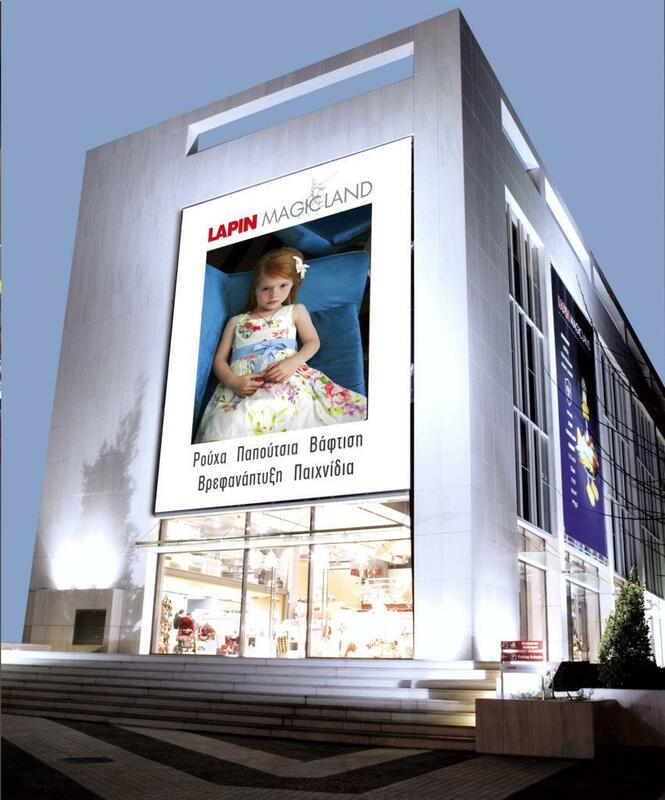 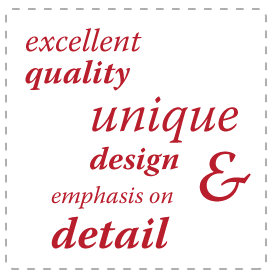 Merchandising: Dedicated sections to baby and children’s clothing, nurseries, furniture, interiors, toys, gifts, cosmetics, shoes, technology, books etc.